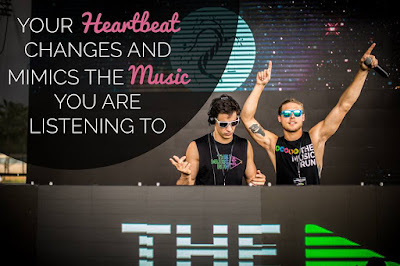 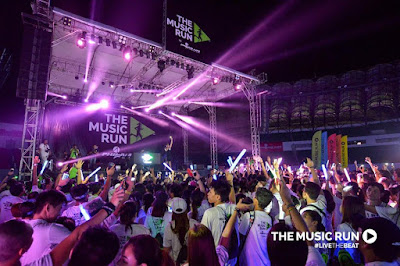 The ultimate 5k running and music festival drew nearly ten thousand runners when it first made waves at the Philippine Arena grounds in Bulacan, Philippines in November 2015. 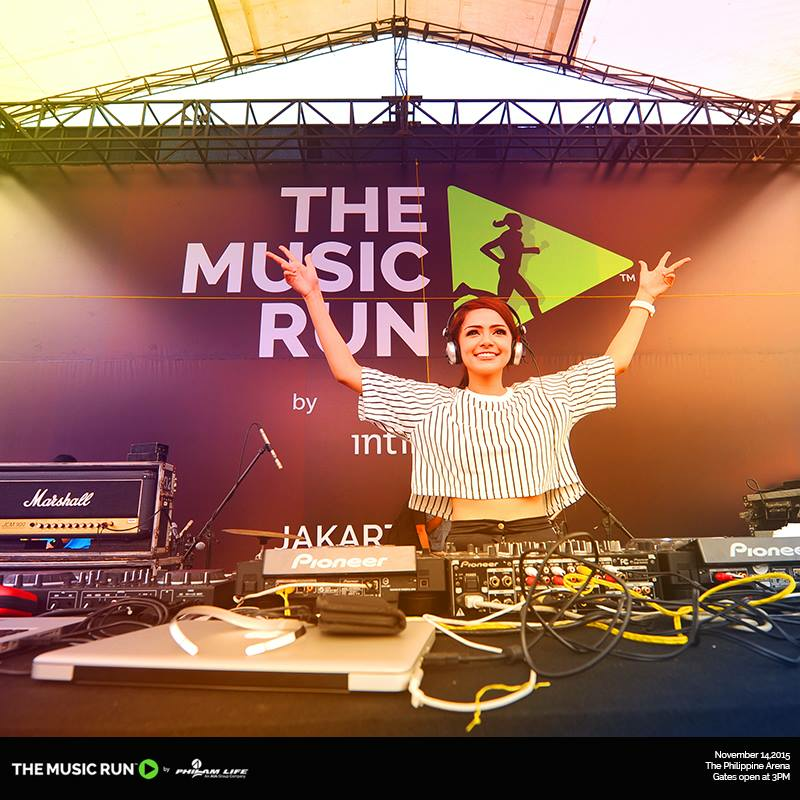 This year, The Music Run™ by Philam Vitality returns to ampup an equally large—or even larger—crowd with everyone’s favorite hits playing on 120 concert-quality speakers across McKinley West in Taguig City. 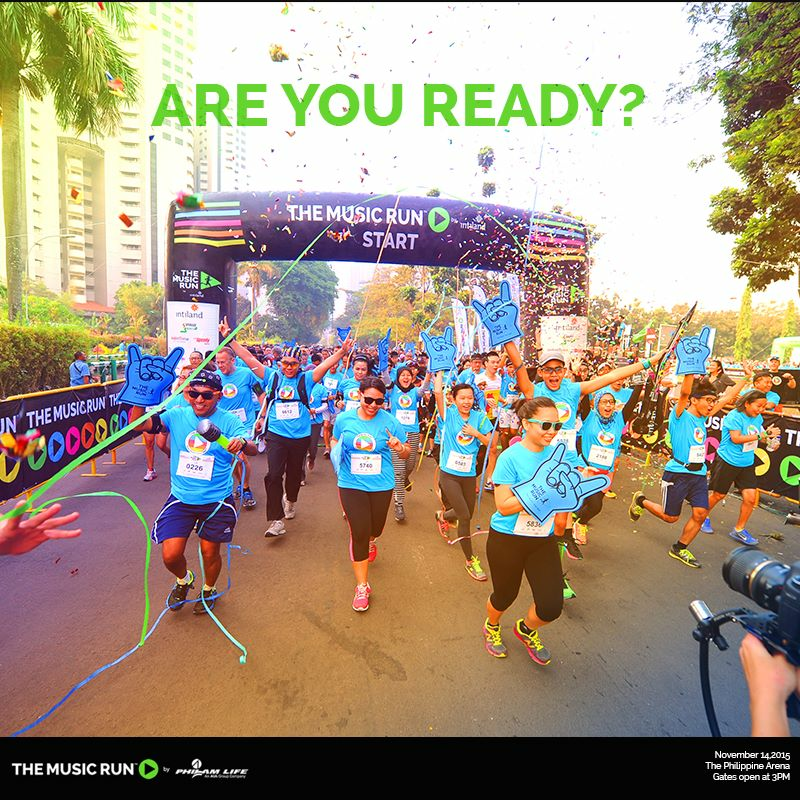 In partnership with music streaming service Spotify, The Music Run™ by Philam Vitality will rock Manila on December 3, 2016. 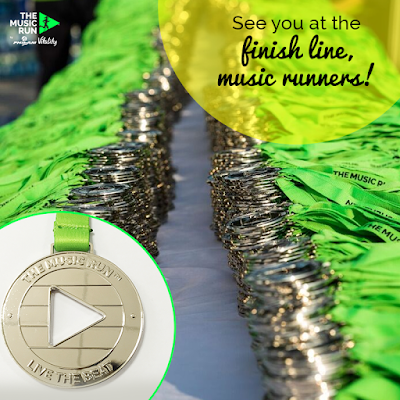 Last call for registration is on November 25. 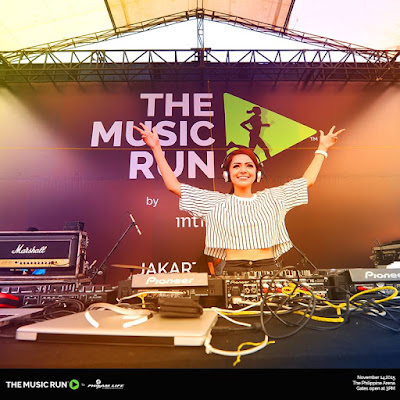 “This is the secondtime that Philam Life is partnering with The Music Run™. 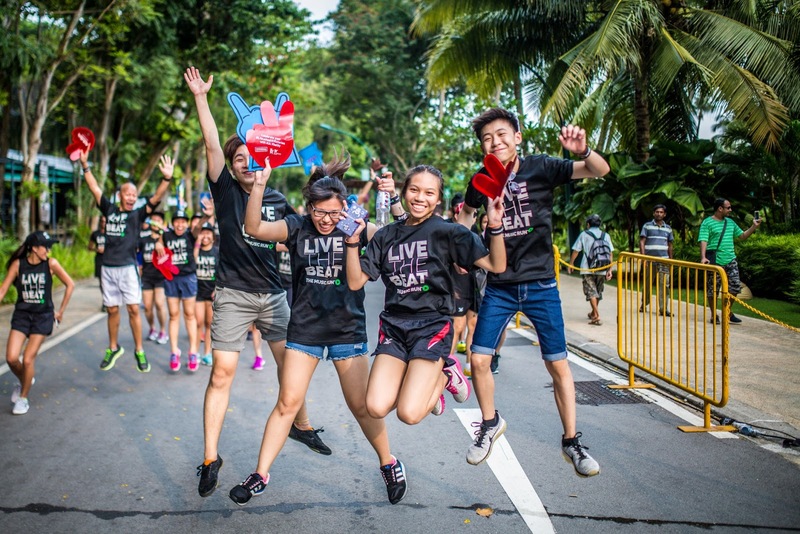 We want to send a strong message that being healthy can also be fun and engaging,” Deputy Head of Philam Vitality Kats Cajucom said. 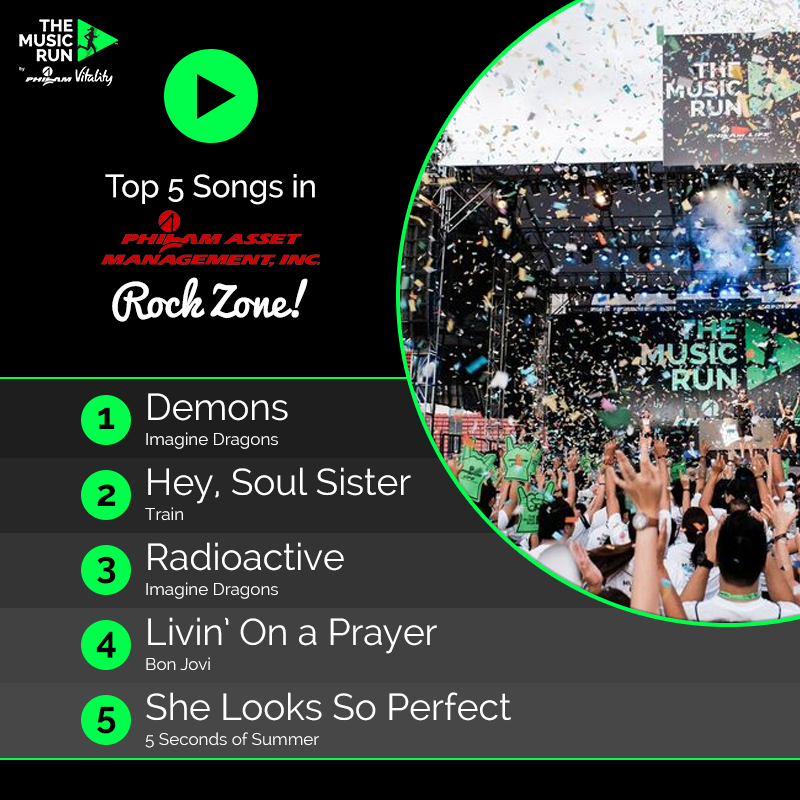 The 5-kilometer run will include five music-themed zones playing rock, pop, old school, hip hop, and dance. 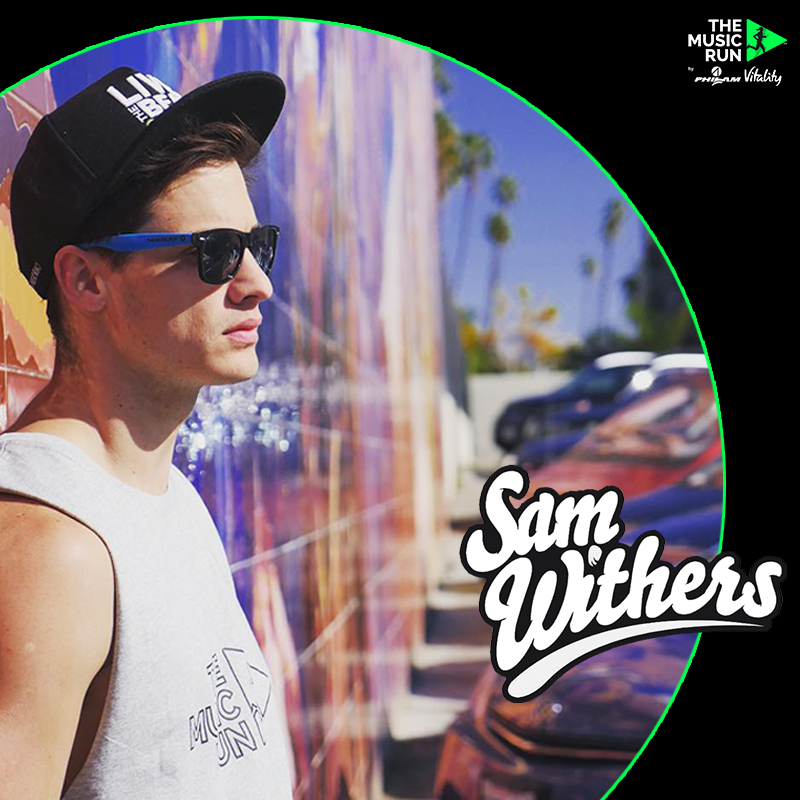 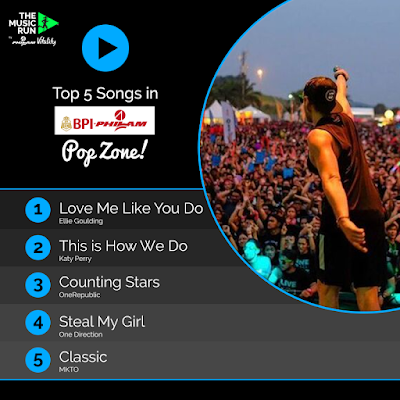 Using the live SpotifyMusic Voting App on www.themusicrun.com.ph, participants can vote up to five songs per playlist every day to build the official soundtrack for each zone. Music Runners™ can select from two event packs—the Standard Pack for P850 and the Rock Star Pack for P1,400. The Standard Pack comes with a T-shirt, bag, beat band, sticker, and temporary tattoo. 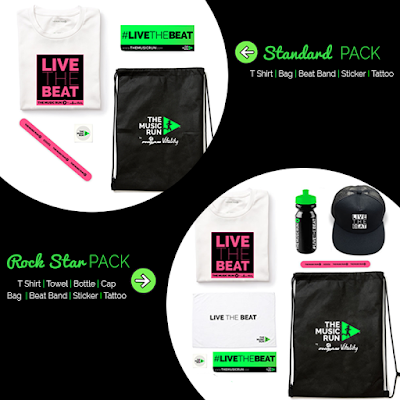 Those who would like to party with the Rock Star Pack will also receive a towel, water bottle, and cap. Late registration for The Music Run™by Philam Vitality starts on November 1. 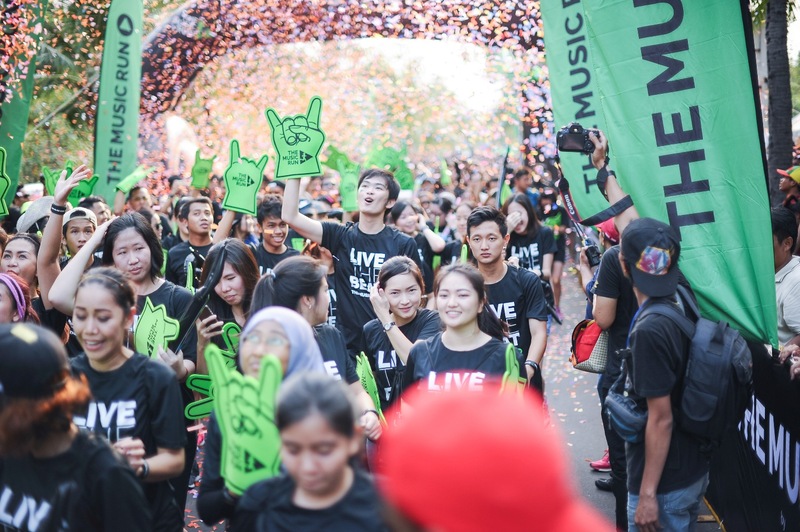 Standard and Rock Star Packs for late registrants are priced at P950 and P1,600 respectively. Children less than five years old can join the run for free. For last call registrations starting on November 21, the Standard and Rock Star Packswill cost P1,050 and P1,800 respectively.